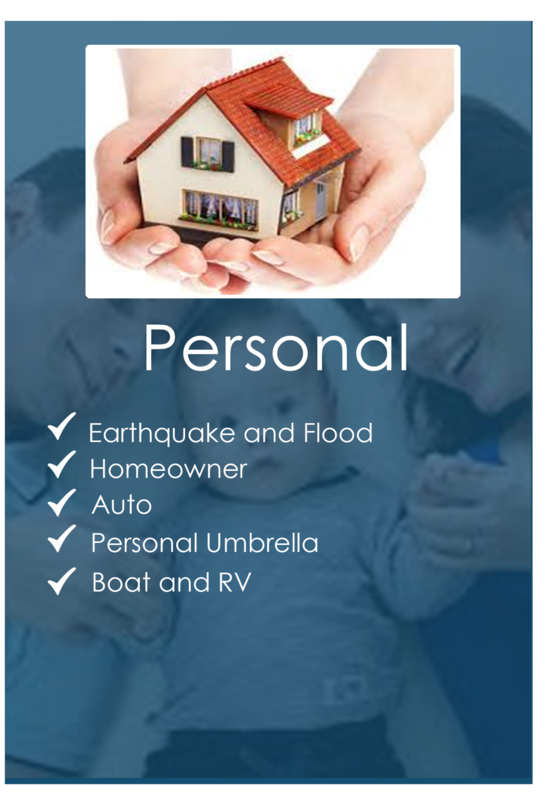 Property and Casualty Insurance : Total 360° Insurance & Financial Services, Inc.
We are dedicated in making sure that you, your assets and businesses are adequately protected. 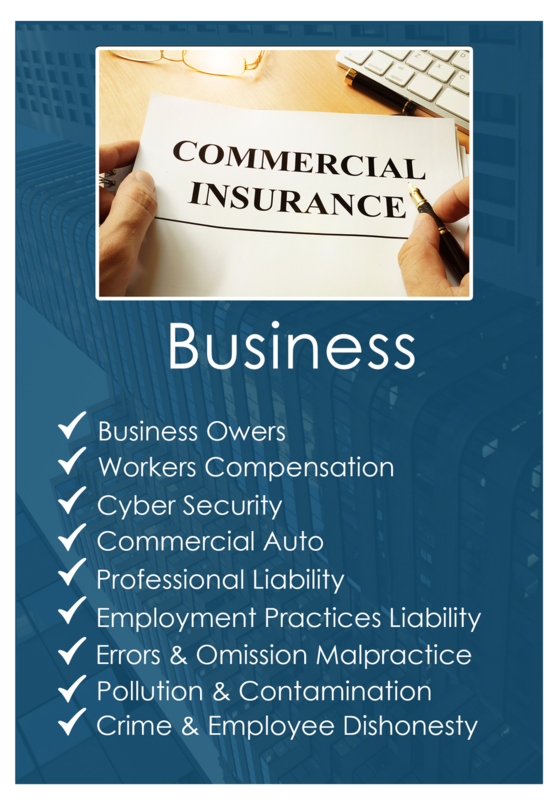 Property & Casualty insurance policies are very complicated and require the assistance of experts, who have the knowledge, background, and the power to negotiate the best rate for you and your business. We take the time to shop your policies with several highly rated insurance carriers, and we will offer you the best possible plan available in the market place. In addition, we will ensure that you get all of the discounts that you and your firm may qualify for. It is our goal to provide you with the best level for service while saving you money, and we stride to maintain a very long-lasting relationship.